Stormy Peters, Pasadena, California, 2017. 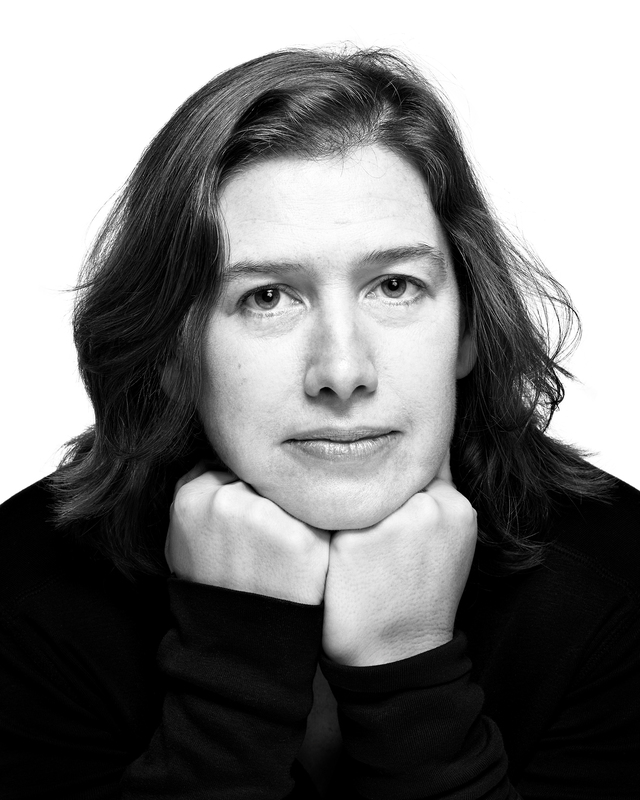 Stormy Peters is an open source advocate and evangelist. Peters founded the Open Source Program Office at Hewlett Packard and has since held senior positions at several open source related organizations including the GNOME Foundation, Mozilla, Cloud Foundry Foundation, and Red Hat.